The art festival you need to experience returns in February. 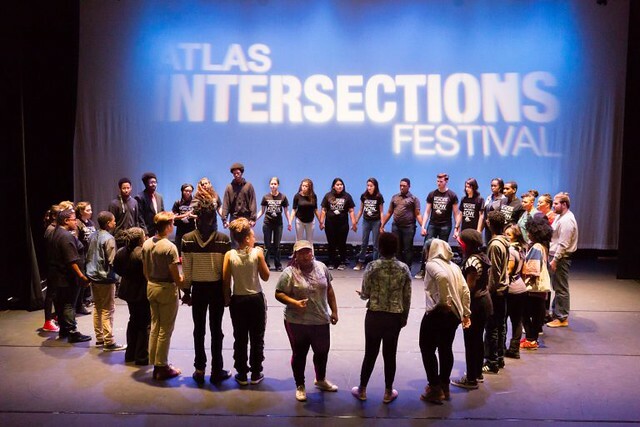 From February 21st through March 3rd, make time to head over to the Atlas Performing Arts Center for the 2019 Atlas INTERSECTIONS Festival, live performances celebrating the DC arts scene. This will be the 10th year of the festival, and there will be plenty to do and witness. The Washington Post will host a launch party on February 21st, with a performance by Maryland guitarist Matthew Mills (one of the world’s 50 fastest guitar players). More details here. If you want to see multiple shows, you can buy a festival pass here. Or individual tickets range in price from FREE on up. Find tickets here.